Mike Berenstain has continued his parents, Jan and Stan's legacy, by continuing to create Berenstain Bear books. The Bears have spent years teaching children positive lessons. In this storybook they are sharing stories of the Bible, including Noah's Ark, The Good Samaritan, and the story of Jesus resurrection. 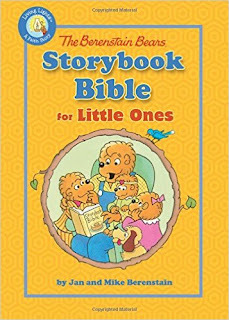 This book for little ones is based on The Berenstain Bears Storybook Bible and features eight stories from the Old and New testament. I love the bright, cheerful illustrations used to tell the stories. You can't go wrong with the Berenstain Bears. Mike chose eight stories from the Bible often taught to little ones. 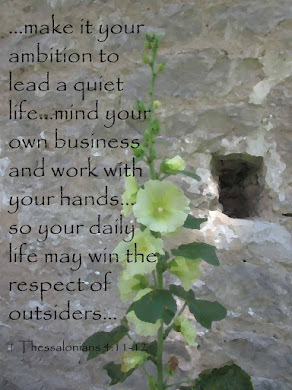 He simplifies the stories yet keeps them full of faith and hope. The board book is easy for little hands to hold. This would be a great book to read to a young child snuggled on your lap or sitting on the floor in Sunday School. I recommend this book for children aged eighteen months to five years old. 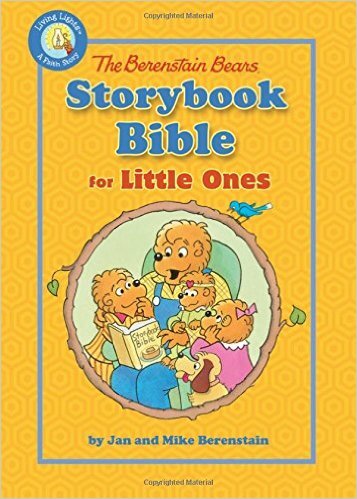 I received The Berenstain Bears Storybook Bible for Little Ones from Booklook Bloggers in exchange for a fair review. Do I Have to be Patient?